Following on from our unboxing earlier this week, the time has come where we can reveal performance figures for AMD's new high-end graphics card, the Radeon VII. Announced at CES 2019, the Radeon VII is the world's first gaming graphics card manufactured using a 7nm process. 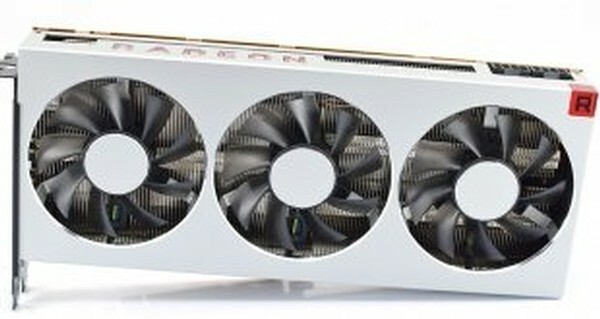 The GPU itself uses second generation Vega architecture, with a total of 60 compute units, 3840 stream processors and 64 ROPs - with 16GB of HBM2 memory sitting alongside. Is AMD back with a bang in the high-end market segment? AMD Radeon VII 16GB kaufen.